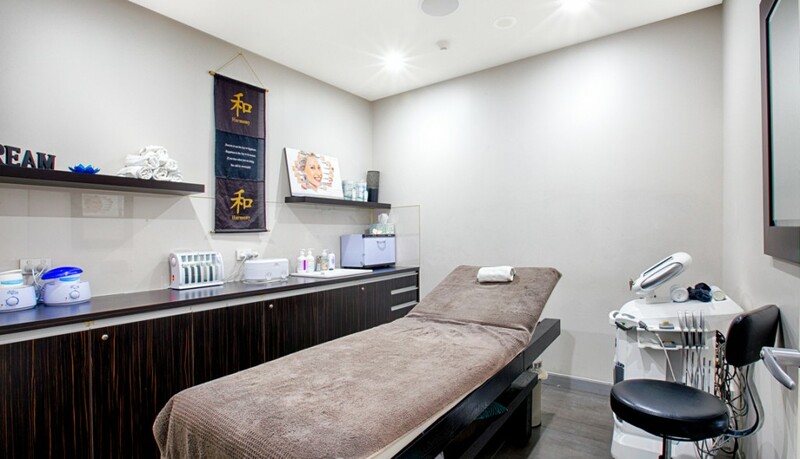 Eyebrow Feathering Melbourne, Microblading & Eyebrow Tattoo costs. 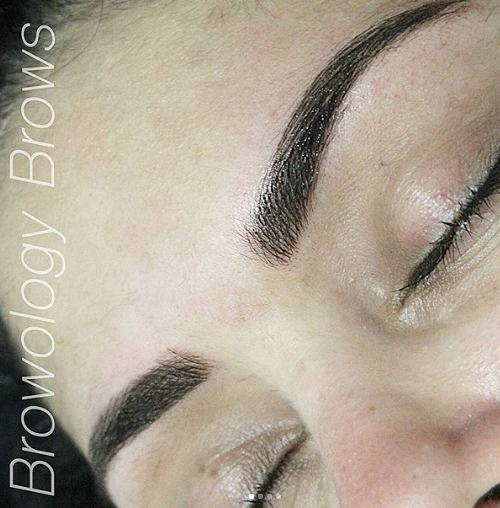 Microblading Eyebrows with feather touch brow technique. Eyebrow feathering transformations that last’s around two years & takes just two hours, creating custom brows that suit you & your life style. The Micro Blade is a manual hand tool designed to create a fine hair stroke. The Blades on the hand tool vary depending on the coarseness of your individual hairs. Say good bye to the sharpie eyebrow of yesteryear & welcome this new technique designed to fade as eyebrow fashions change. Gone are the days where a tattooed eyebrow meant a dark block colour that you were stuck with for the next 20 years.. 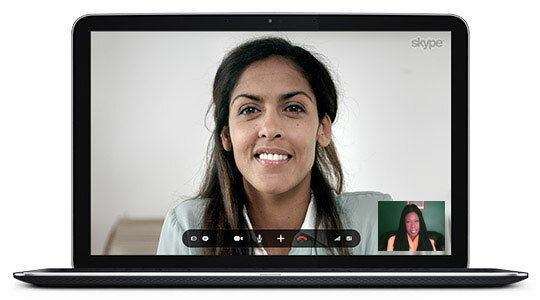 Contact Us for free consultation now. 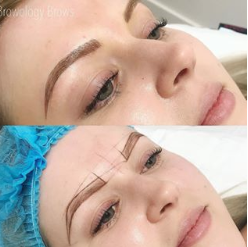 Over the past couple of years the cosmetic tattoo industry ie: Eyebrow feathering and Eyebrow Tattooing has started to change a specially in Melbourne. Its definitely become a lot more popular. New techniques, pigments and tools have made it possible to create much more natural looking eyebrows. These days we are able to create perfectly defined but natural looking eyebrows hair stroke by hair stroke, and with the amazing pigments we have at our fingertips we can create a colour to suit anybody. Pigments are specifically formulated to fade over time which means you can change the colour or shape of your brows when you have them touched up as your face shape changes over the years. There are a few different techniques practised these days to create the perfect hair stroke eyebrow. I personally use 2 techniques. 1. The machine: each hair stroke is created one at a time with a tattoo machine (or gun as some may call it). Technicians will use different combinations of needles but my personal favourite is a single needle as it leaves a beautiful , fine stroke and I find the colour penetrates into the skin and lasts beautifully. As you can see the colour looks a lot darker immediately after the procedure. The last picture is the healed result 1 month after the 1st procedure and before the touch up as you can see the strokes look quite natural. 2. 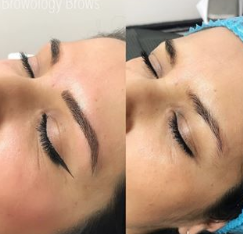 Microblading : This is a fairly new technique. It is performed with a manuel hand tool, it does not have any power source behind it. The tip is not a blade, it is a combination of needles all joined together. Like this: These needles come in many different combinations and shapes. The technician will choose a combination that they feel comfortable working with and what gives them the best result. Then we simply dip into the pigment and gently create a hair stroke one at a time until we build the perfect eyebrow shape. Here is an example: As you can see the microblading can give a finer hair stroke , therefor often creating a more natural look. I don’t think one technique hurts more then the other. I always make sure my clients are as comfortable as possible during both techniques and so far I haven’t had anyone complain about the pain while getting their eyebrows tattooed (fingers crossed I never do, lol). Which technique is for me? 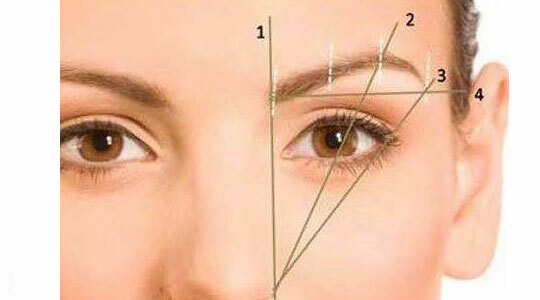 This depends on the clients natural eyebrows and what they want from the procedure. For clients that don’t have a lot of hair or have very fine hair microblading might be the best choice for them. Clients that like a bolder look or have coarser, darker hair would benefit from the traditional machine. Microblading can tend to fade a little quicker too. So it’s very important that you always have a thorough consultation with the technician performing your procedure and work out what is best for you. Please make sure your technician is properly trained, ask to see certificates if necessary and definitely check out pictures of their work. Just because they say they have been in the industry for a long time does not mean they have performed a lot of procedures or kept up their training.